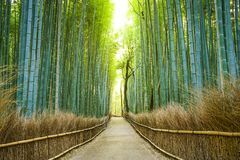 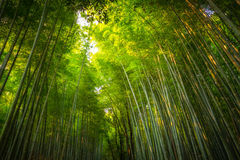 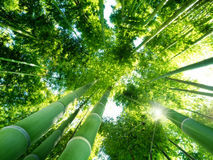 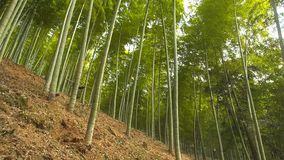 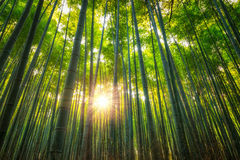 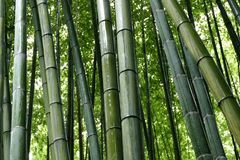 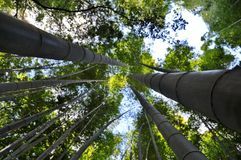 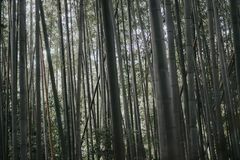 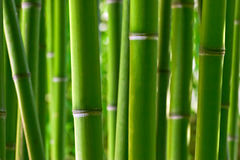 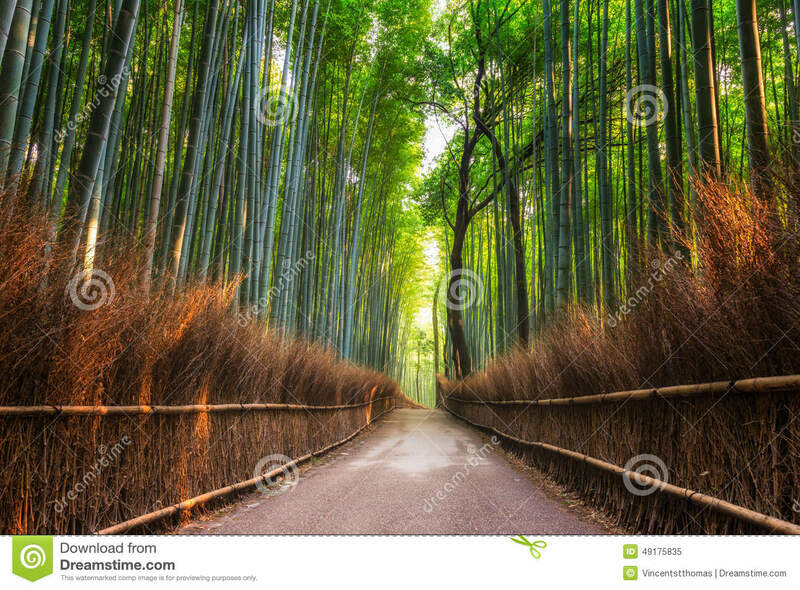 Arashiyama Bamboo Grove. 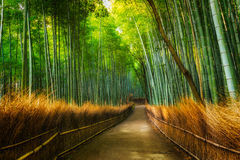 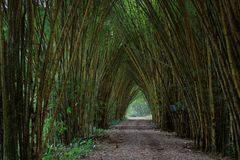 Pathway, travel. 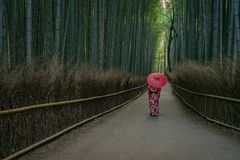 Bamboo forest Island Paradise Bamboo forest Portrait of young beautiful girl in red kimono Dawn over the temples of Bagan - Myanmar (Burma) Scenic view of Quiraing mountains in Isle of Skye, Scottish high Amsterdam summer sunrise Kyoto, Japan Bamboo Forest La Defense, Paris.